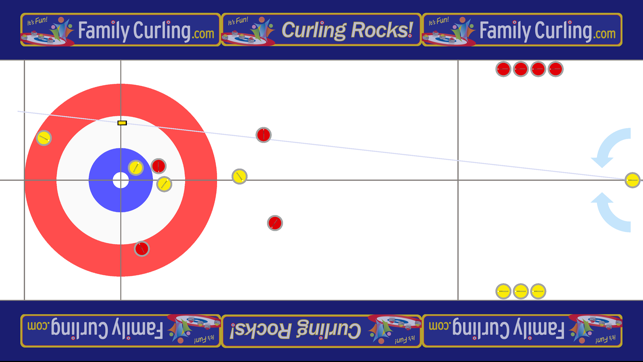 This curling simulator was originally developed to help new curlers in FamilyCurling.com programs learn all aspect of curling including: how rocks curl, where to place the broom, the impact of sweeping, and strategy. 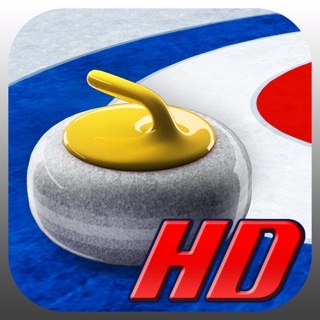 The simulator turned out to be so much fun to play, that we decided to make it available as an app to hopefully get more people interested in curling. 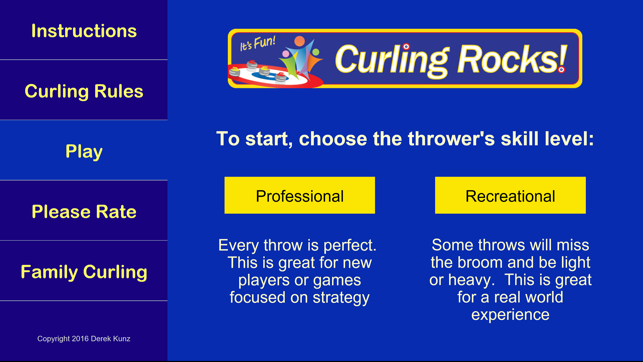 More functionality will soon be added to help youth curling teams and coaches improve their skills within this fun interactive environment. 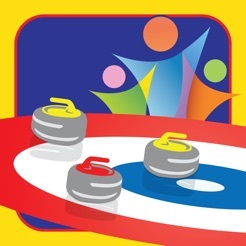 We are passionate about curling and hope this inspires your passion for the game. 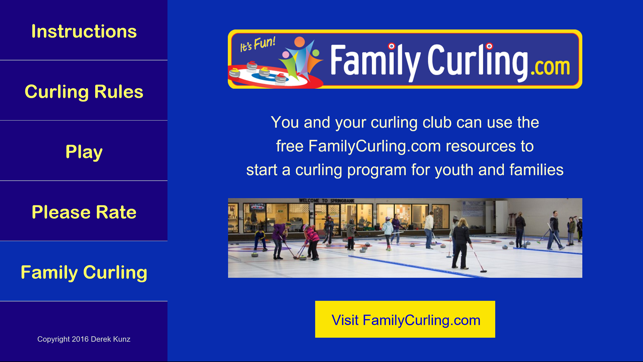 If you would like to learn more about curling or would like to start a family curling program at your curling club, please visit familycurling.com. 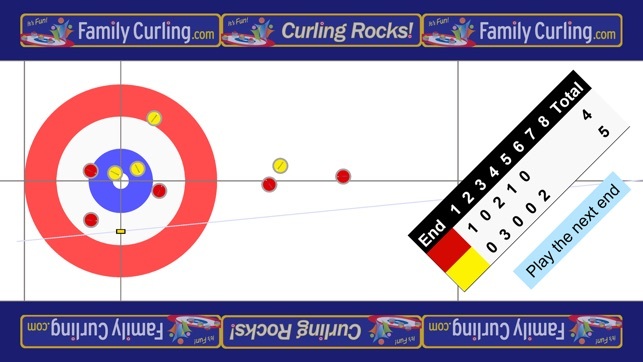 Now you can setup difficult shots by moving the rocks around on the ice. All other suggestions are being considered or are in the works. An excellent app. My only complaint is the aiming line - due to screen length the sheet is not to scale, which is fine, but the method used to aim is a straight line originating from the on-screen hack, which doesn’t take into account this lack of scale. 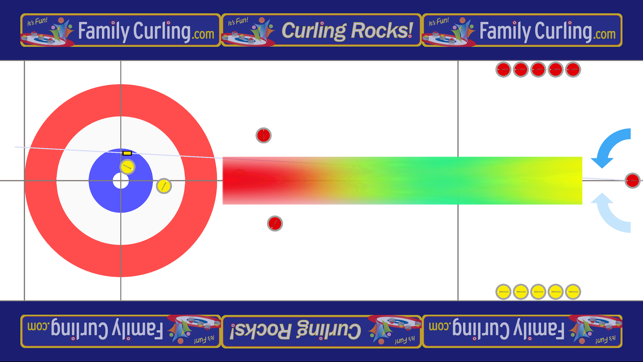 It means it’s nearly impossible to get around a high guard, since it’s so close to the hack it blocks out a wide angular swath of ice behind it. Going wide of it puts you wide of the house completely. If the origin of the aim line was calculated back to a virtual to-scale hack, you’d have no problem navigating around high guards and traveling realistic lines.